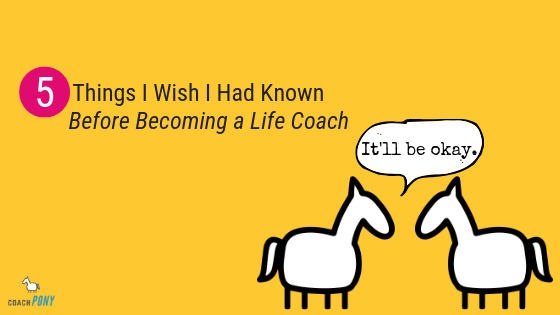 Hey – welcome to Coach Pony, a website devoted to making your life coaching business a happy reality :). 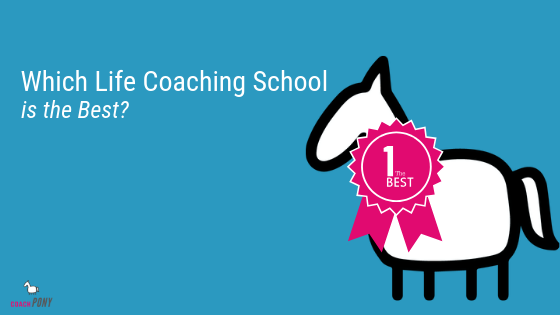 Have you ever wondered how to become a career coach? Maybe you are like I used to be, someone who has a corporate background and who LOVES helping people excel at their work. Or maybe you just love the idea of helping people find their passion, and you know coaching is the right vehicle for that. Let’s chat! As someone who has spent years in the biz, I don’t profess to know everything, but I’ve learned a few things on the road to being named a Forbes Top 100 for careers :). 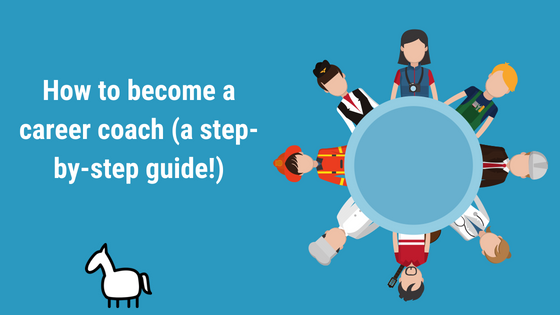 The first step to become a career coach? Think about WHO you want to serve, and how. Choice #1: Focus on individuals who will be paying you out of their own pocket. Tired professionals looking for a new career, job-seekers needing a boost, younger people wondering how to get promoted…etc etc. Choice #2: Focus on companies. This still means you will coach individuals who work at said companies, but you might also be coaching teams or small groups as a part of your offerings. You will most likely have a focus on management and leadership, unless you end up helping with transitioning out. The Difference: One key difference between Choice #1 and Choice #2 is in who pays you, in the second case the organization is footing the bill for your services. This is a slightly different business model then the first choice, and it’ll mean taking a slightly different approach. Why are we starting here? This decision will impact how you go about becoming a career coach, and where you choose to invest your time. Next step: Figure out what problem you *most* want to solve. Choices 1-3 work best for coaches interested in just selling directly to individuals, and choices 3-5 work best for those interested in contracting with companies as a coach. Nothing is written in stone here, so don’t get upset if you see a different path for yourself. Also note that for ease I’m using generalities for each choice, but I think you get the idea :). (Want to know more about what it’s like to be an executive coach, including how much you can earn? Here’s a helpful blog!). Next step, decide what you DON’T want to do. I hated helping people with their resumes or interview prep, it just didn’t light me up. I did, however, LOVE helping people find work they really enjoyed. What do you really *not* want to help people with? This is a judgement free zone, so feel free to be totally honest, we are cheering you on! Got your answer? Awesome! Let’s carry on, shall we? Now it’s time to get some training or qualifications, or just re-assess your skills! 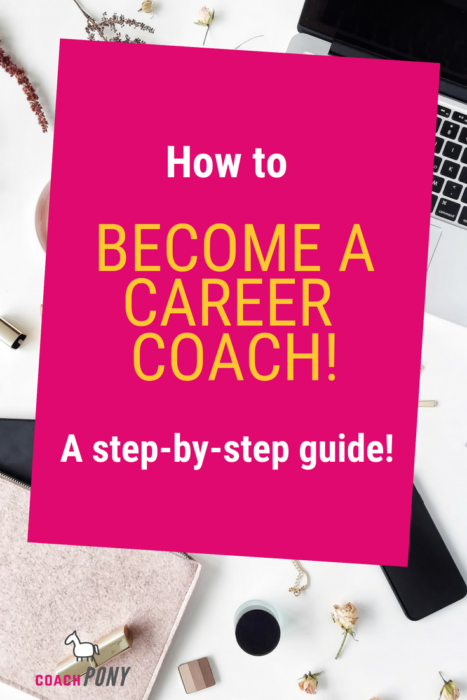 You probably already have a ton of experience or some relevant quals if you are interested in career coaching, it’s a field that tends to draw those of us who are already well-seasoned. So take a look at your first two choices, and think about what types of qualifications you need, or if you need them. If you feel super tied into what you want to do already and have all of the technical skills you need, you can skip to the next step. For career coaches who want to work for companies: Training and formal certification matters more for you, because companies will expect certain qualifications before they hire you. So, if you want to do anything with leadership and management you probably should look into, at minimum, getting certified and credentialed as not only a Certified Professional Life Coach (CPC) , but one with a focus on executive leadership/management. AND in addition, one who has coached enough hours to qualify for a PCC, or Professional Certified Coach – it means you’ve got a certain level of hours/experience as a coach, and it’s something companies will look for as a part of the hiring/contracting process. For information on the PCC and other terms, check out the International Coach Federation over here. You can do this in two ways: 1) Join an accredited Life Coaching program that offers some additional study in leadership/management and will certify you with enough hours to become a PCC or 2) Do #1 and also look for some continuing education certification programs offered through good universities for professionals looking to deepen their learning in this area. Google will be your friend here, so get ready to hug it out :). Note, most coaching schools have webinars or in-person free events to help you learn more about them. 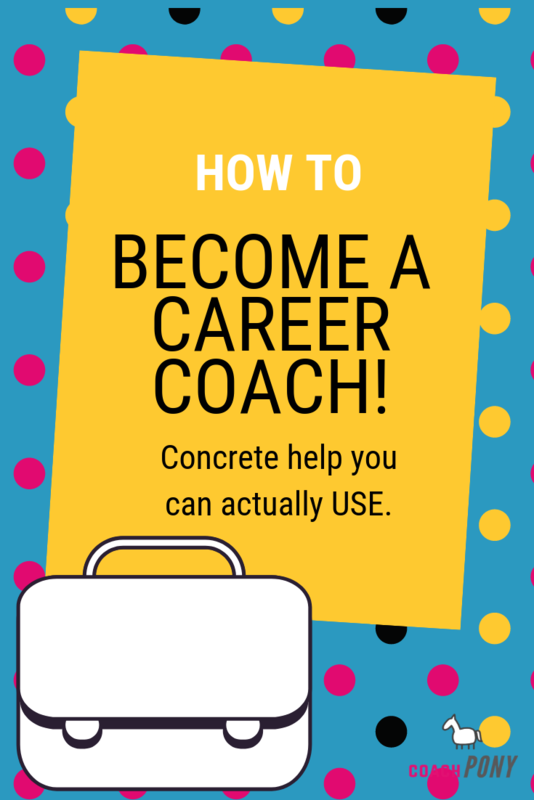 For career coaches who want to work directly with individuals: I believe getting certified as a life coach is a great thing to do if you want to go deeper with your learning and skills, so I’d look into getting your CPC as a place to start if you want to up your game and help people with more of the “life” stuff and not just the technical stuff like pure resume coaching or interview coaching. You don’t have to get your PCC in most cases (unless you want to which is great! ), as most real people have no idea what that means and won’t care if you have it or not :). What they will care about is IF you can help them. So get some training so you are grounded and confident in being a career coach, and then keep in mind your answers to what problem you most want to solve (and what problems you *definitely* don’t!). I know, I know! It’s a pain to get even more training, but you are likely going to be a solo-entrepreneur and *not* a full-time employee, though it is possible to become one if you choose to work for a company. There’s nothing worse than going all-in as a coach, and then immediately going bankrupt because you didn’t learn how to run a coaching business. But you are smart and you know that you need to set yourself up for success by finding some business help. “Where do I get this fancy-pants help?” You might be wondering… so are some thoughts! Find a successful working coach and learn from them. It’s like going to business school but without all the hassle. If you like me, here’s something you should check out immediately, if not sooner. Make sure you find someone who runs a program or course that resonates with you, and who has had demonstrable success – there are plenty of people willing to tell you “how it’s done” who have no relevant experience themselves. These people = bad. Google around and find reviews and references and real-life stories of any courses or programs that make your short list. It’s important to do your due diligence. Don’t be afraid to ask your coaching program or your warm network for ideas. Take this free webinar! But seriously, this one will help give you the business knowledge you need to get started on this whole “I’m a full-time coach” thing :). Most important, make the time, space, and yes, monetary investment to learn how to do it right. Time now is less failure later! Finally, you just need to screw up your courage and DO it! I know it’s hard to make a change in the beginning, but if this is what you want to do, get out there and DO it. Frankly, the world needs more coaches. YOU have people who need your help. So get out there and help them :). Want more help to figure out what you are really getting into? No problem. This is a helpful free webinar to break down some of the skills you’ll need to learn as a coach-preneur, and it’s super concrete. Yes, you will have to give your email to us here at Coach Pony so we know where to send the webinar information, but we promise to cherish it and not be annoying :). Go here!